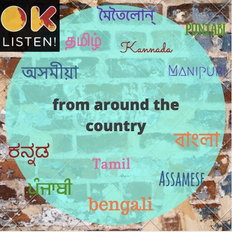 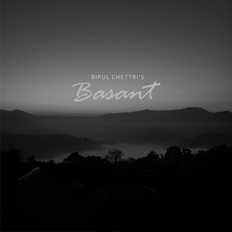 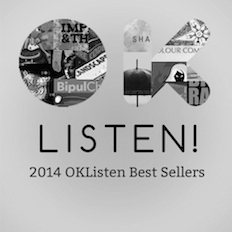 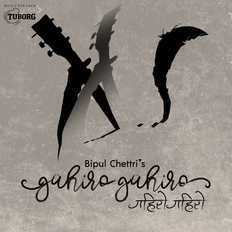 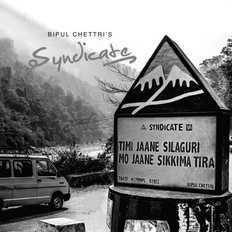 Bipul Chettri | OK Listen! 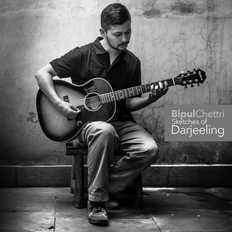 Bipul is a singer/songwriter from Kalimpong, Darjeeling, who currently heads the Arts Department at the Vasant Valley School in New Delhi, India. 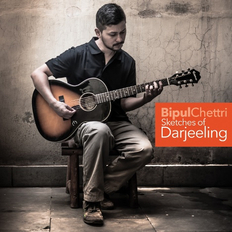 His debut EP 'Sketches of Darjeeling' went on to become the highest selling album on oklisten.com for the year 2014-15. 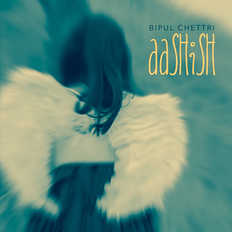 Bipul, along with The Travelling Band in a short span of two years have already toured the U.S., U.K., Australia, Hong Kong, Dubai, India and Nepal extensively playing to sold-out venues in every city. 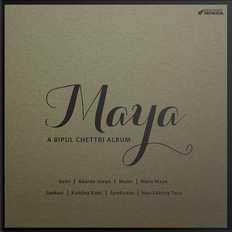 Maya is his latest full-length album.